Disclosure: I was provided two tickets to this performance plus two tickets to give away. 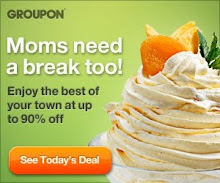 No other compensation given and all opinions are my own. 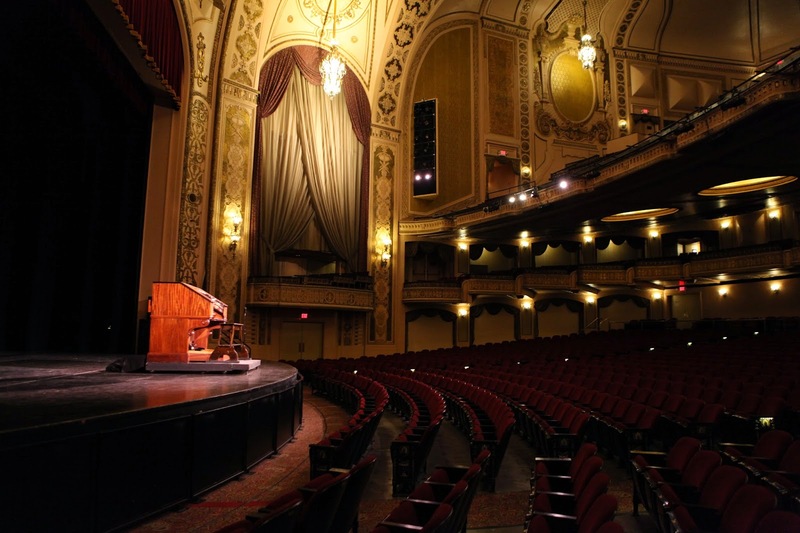 Have you heard what is going to be happening at the Orpheum Theater in Omaha? For one show only, on October 22 at 7:00 p.m., you can once again see the historic theater in it's full glory. The mighty Wurlitzer Organ will once again play during a showing of the classic film, The Phantom of the Opera. The Phantom of the Opera: Halloween Organ and Film featuring organist Clark Wilson will be sure to please. I was blessed to hear the Wurlitzer last year through Omaha Performing Arts. I can't wait to hear it again...and add the visual of a silent film. Clark Wilson is one of the most prominent and recognized scorers of silent photoplays in America today. He works exclusively with the Organ in developing accurate and historic musical accompaniments as they were performed in major picture palaces during the heyday of the silent film. 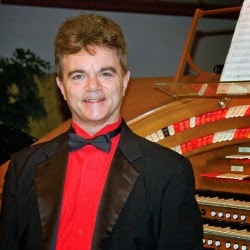 I've heard him play at one other organ event and he is impressive in his attention to detail and ability to bring out the best in a pipe organ. Excellent seats are still available at a mere $15 per ticket. Purchase tickets online through Ticket Omaha. 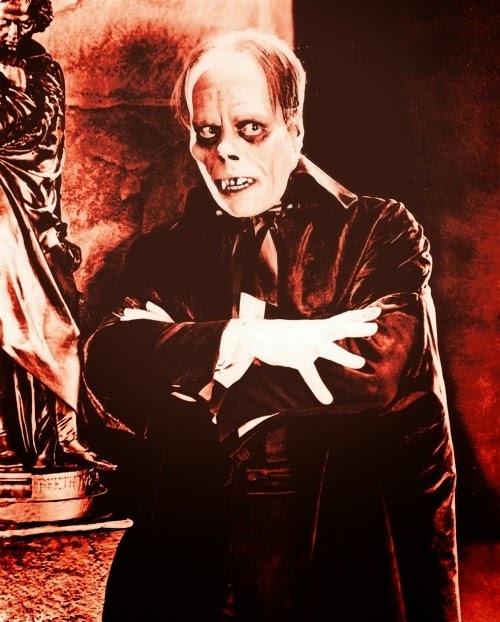 Channeling the 1920s experience, this special production of the classic horror film, The Phantom of the Opera, makes for the perfect Halloween festivity. Complimented by the Mighty Wurlitzer organ, the silent movie stars Lon Chaney as the deformed Phantom haunting the Paris Opera House. Wilson is one of the most prominent and recognized scorers of silent photoplays in America. He works exclusively with the organ in developing accurate and historic musical accompaniments as they were performed in major picture palaces during the heyday of the silent film. The musical style of the time remains intact; no attempt is made to distract from the picture by using themes or styles that entered the musical scene years later. Most important of all, the film remains the focus and star of the performance. Would you like to win two tickets to the show? Enter below using the Giveaway Tools form. Remember - if you click on settings in the top right corner and select "Show All at Once," it will make your entering faster and easier.